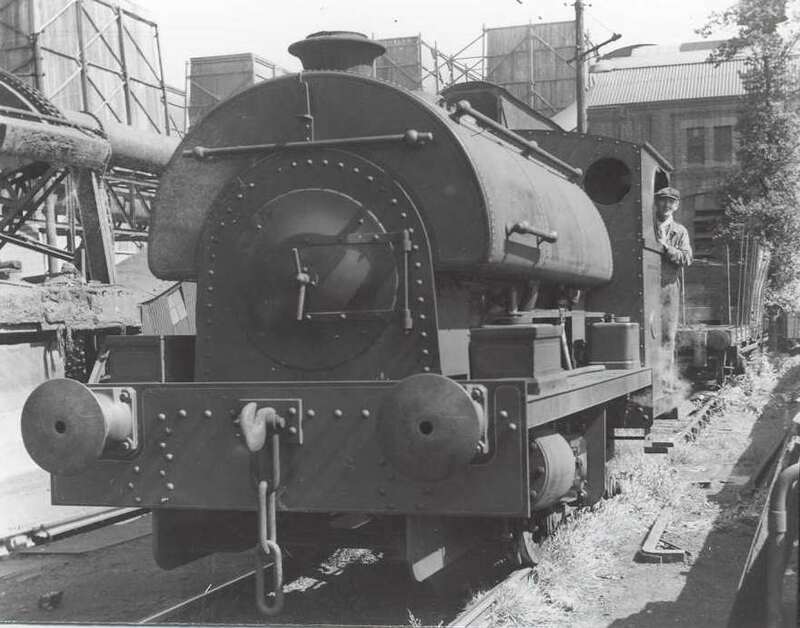 This locomotive was built by Peckett in 1948 to their 'Special R4' design (differing from their 'Standard R4' in that it was built to a smaller loading gauge, 9ft 10 in instead of the normal 10ft 8½in of a 'Standard R4'). It was not delivered until 1952, to Croydon 'A' power station. It did not stay there long, however, and was soon sent to Croydon 'B' power station. Here it joined its sister loco No. 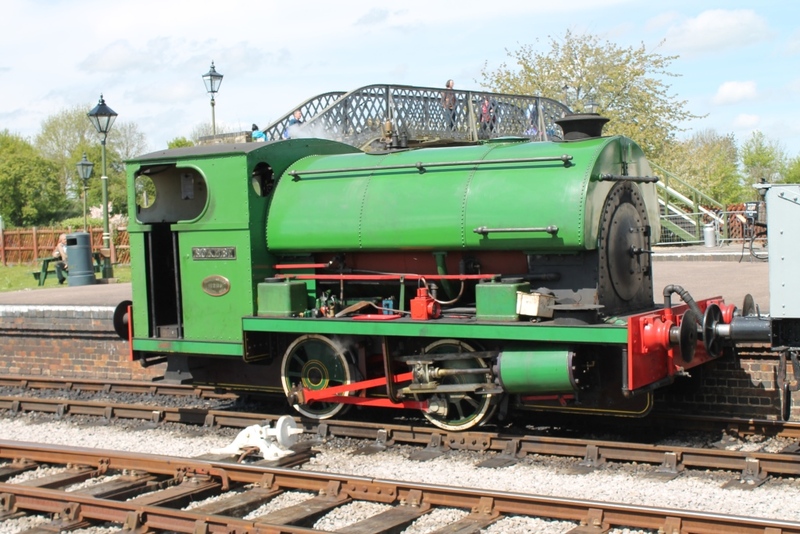 2104, which also spent a period at Quainton before moving elsewhere, and Peckett 2103 (part of the same batch). 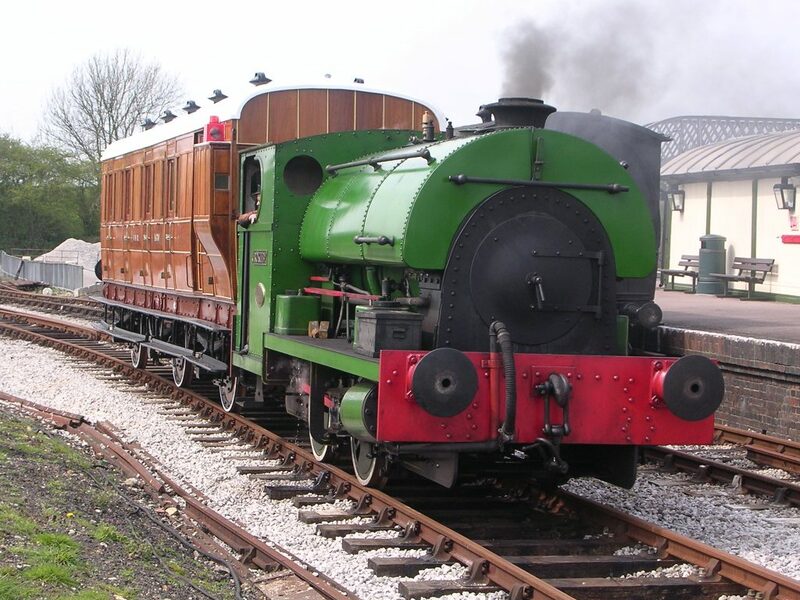 The R4 class are quite large four wheeled saddle tanks and they have a tractive effort of 12072lbs at 85% of the 180psi working steam pressure. The two outside cylinders have a 12 in. bore and the piston stroke is 20in. Valves are operated through Stephenson link motion with eccentrics between the frames. The coupled wheels are 3ft 0½in diameter and the engine weighs 23tons in working order, 19tons empty. Separately operated steam and hand brakes are fitted and the locomotive has a tank capacity of 690 gallons and space for 7 cwts of coal. In the late 1960s, diesel locomotives took over at Croydon but No. 2105, along with No. 2105, was kept as a spare until 1972, when they were put up for sale. Purchased by a QRS member, 2105 arrived at Quainton on 14th December of that year. It has now had a major overhaul and in 2002 is operational, renamed Rokeby. Tractive Effort :- 12, 072 lb Boiler Pressure :- 180 psi Cylinder Dimensions :- 12" x 20"